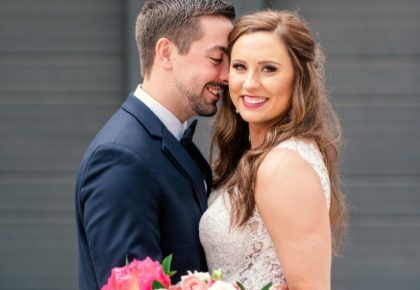 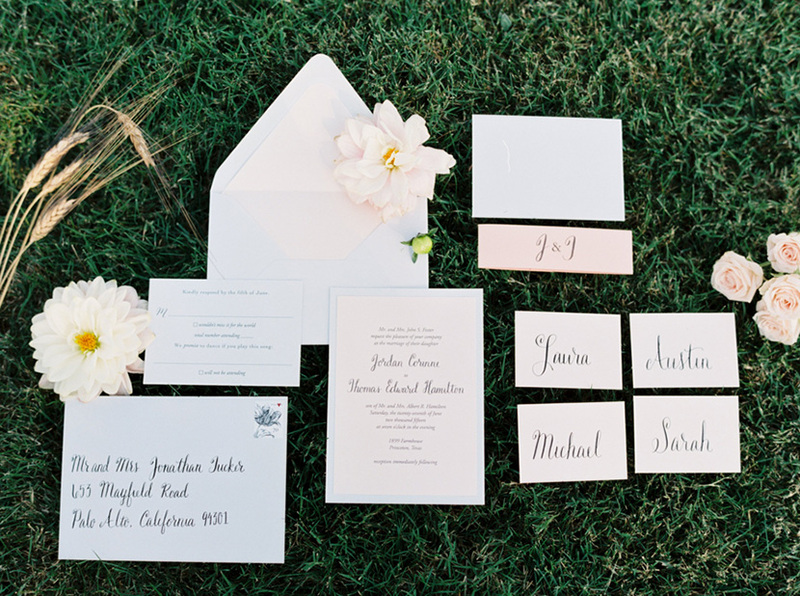 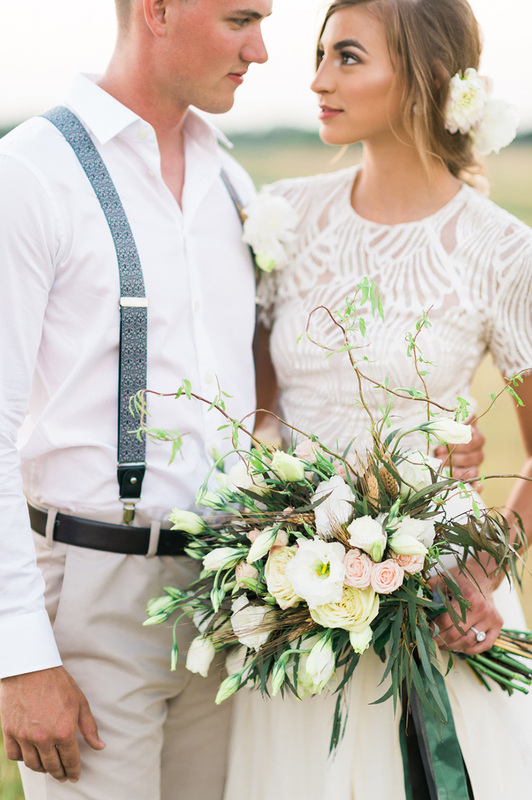 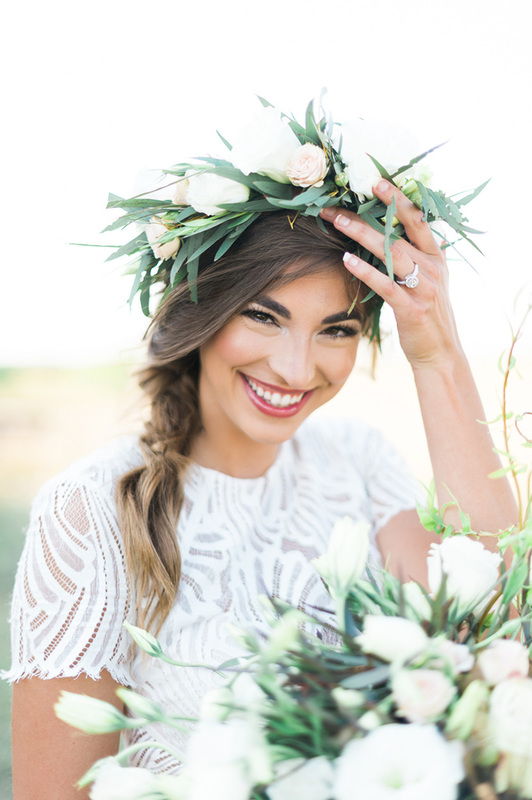 We are so excited to share this stunning Southern wedding inspiration coordinated and styled by Keestone Events and shot by Anna Smith Photography with all our darling brides-to-be! 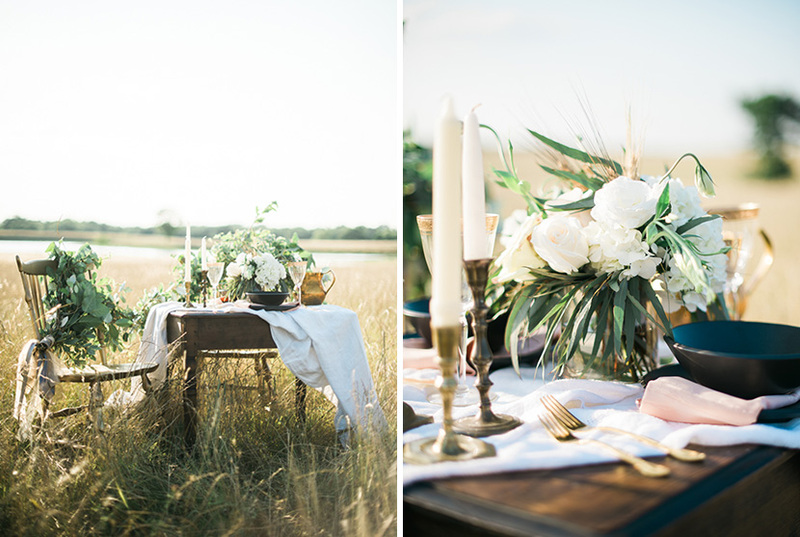 Big Sky Event Hall flawlessly embraces the peacefulness of the outdoors, making for the perfect location for this charming shoot! 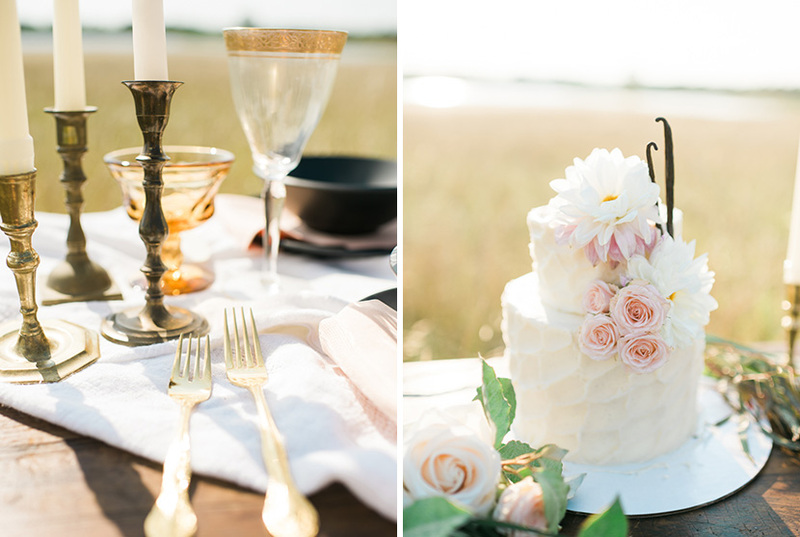 The simplicity of the greenery-filled florals and vintage elements enhance the beauty of the couple and their setting, and we couldn’t love the darling flower-topped cake by Sugar Bee Sweets more. 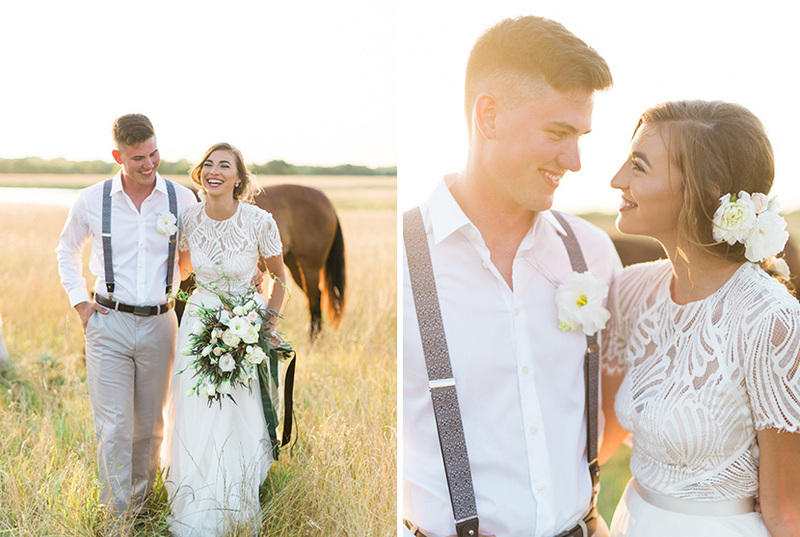 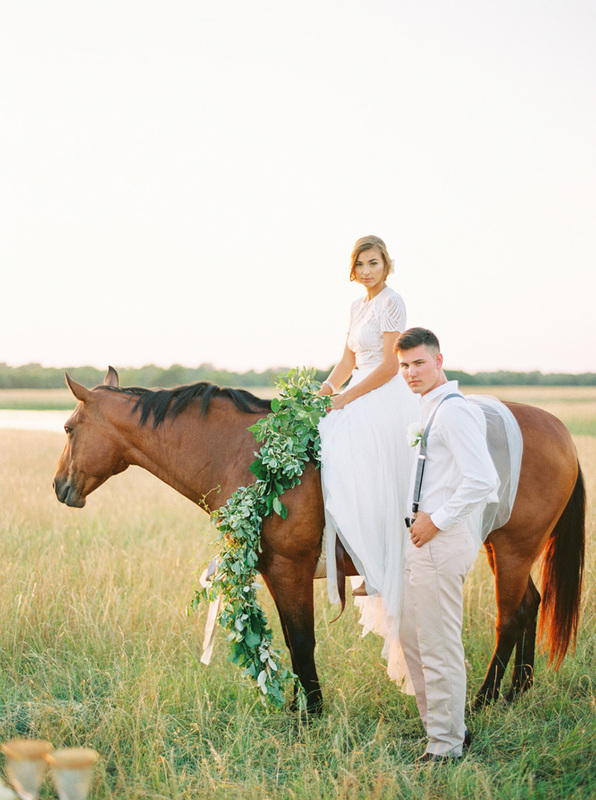 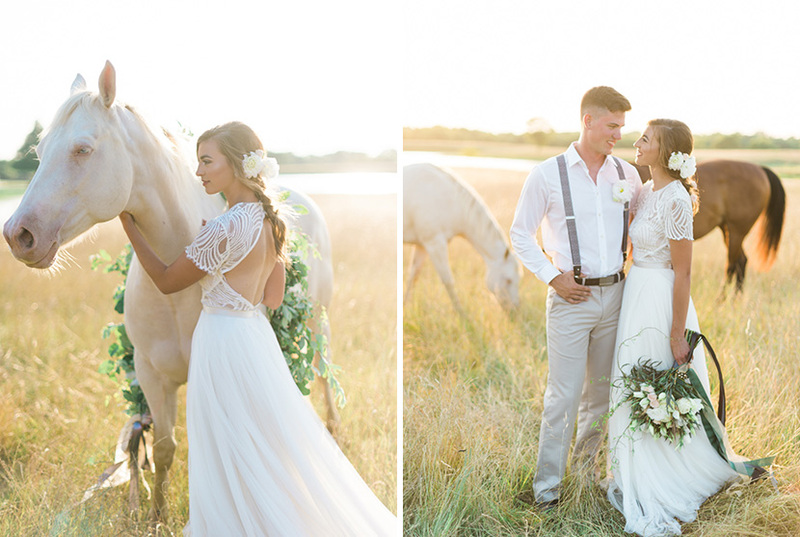 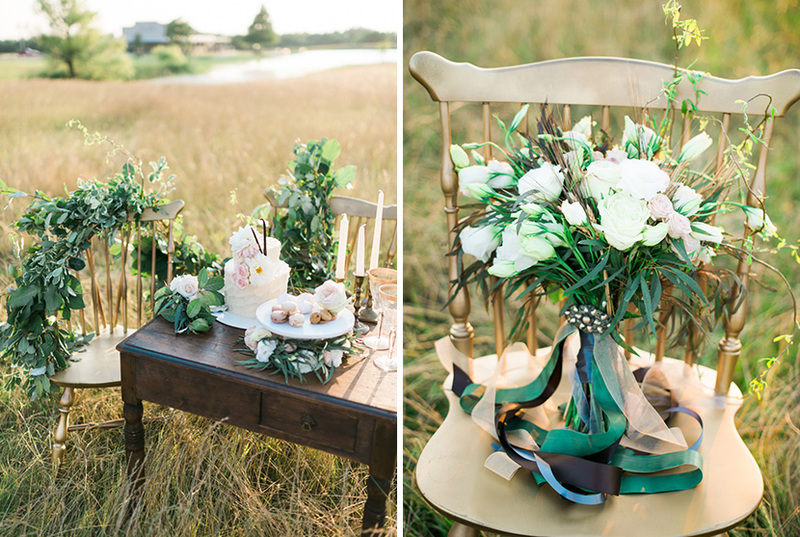 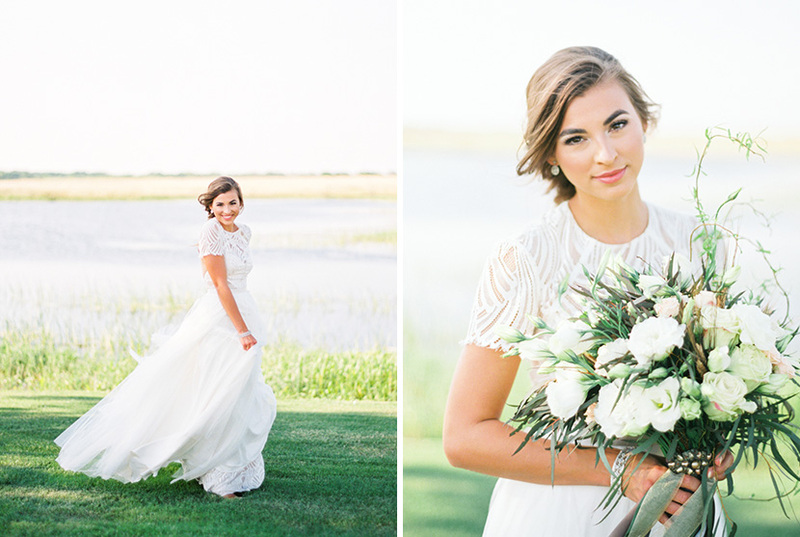 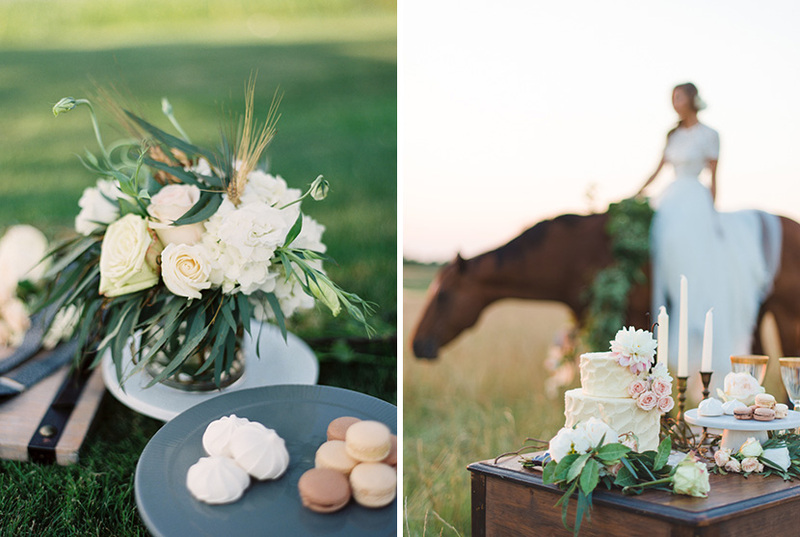 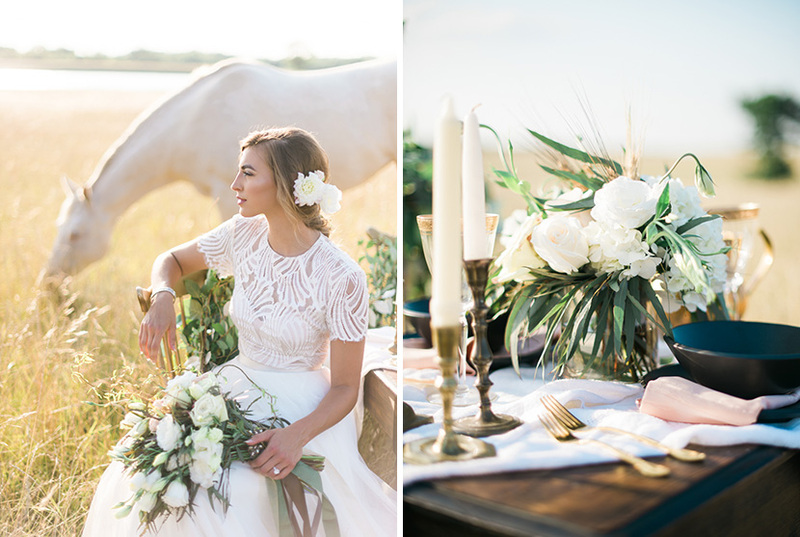 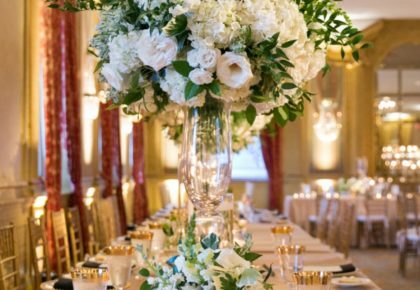 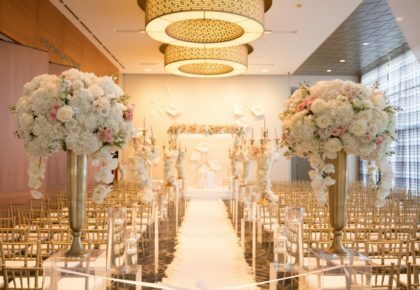 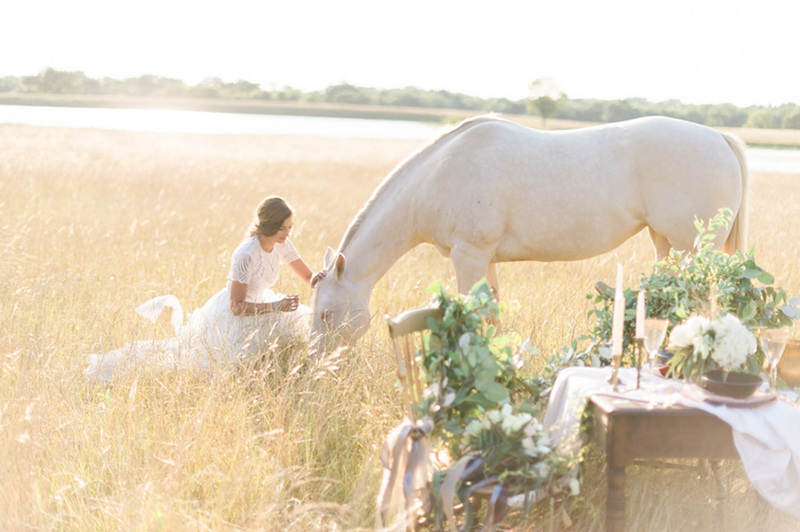 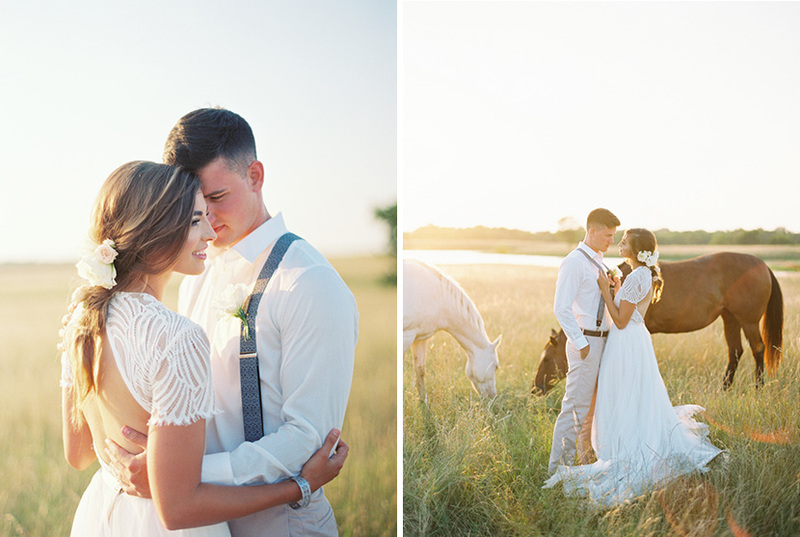 This awe-inspiring styled shoot will certainly lend a hand in inspiring your North Texas wedding!